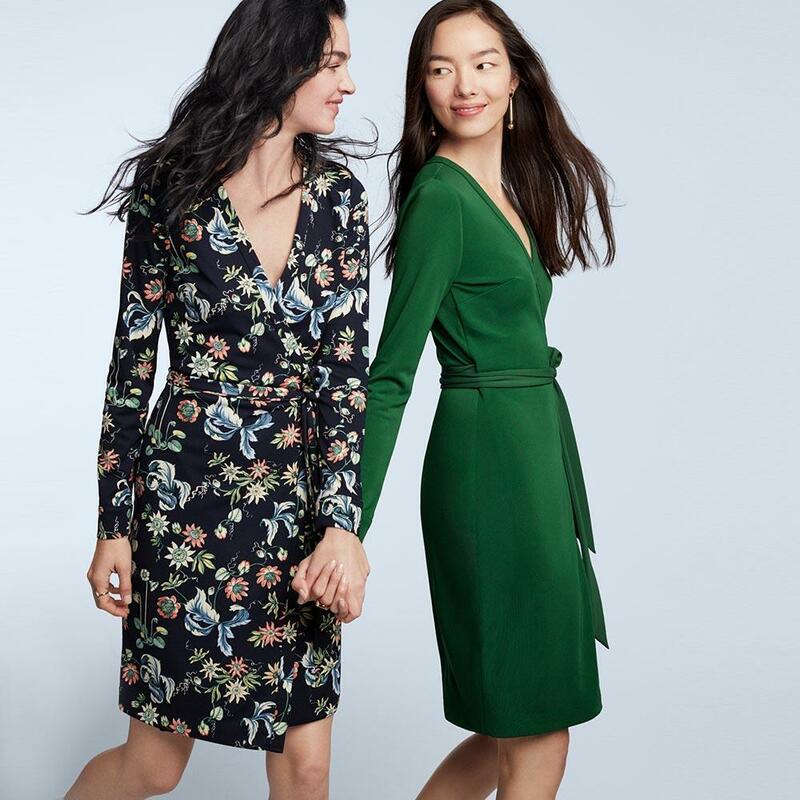 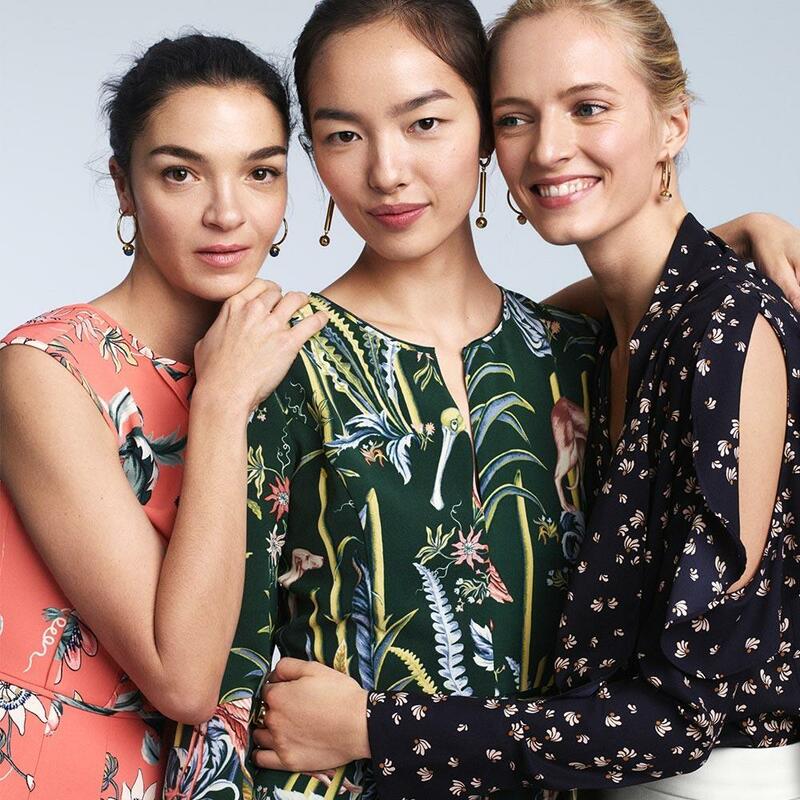 At Ann Taylor we give women endless style options and versatility, for big days and every days. 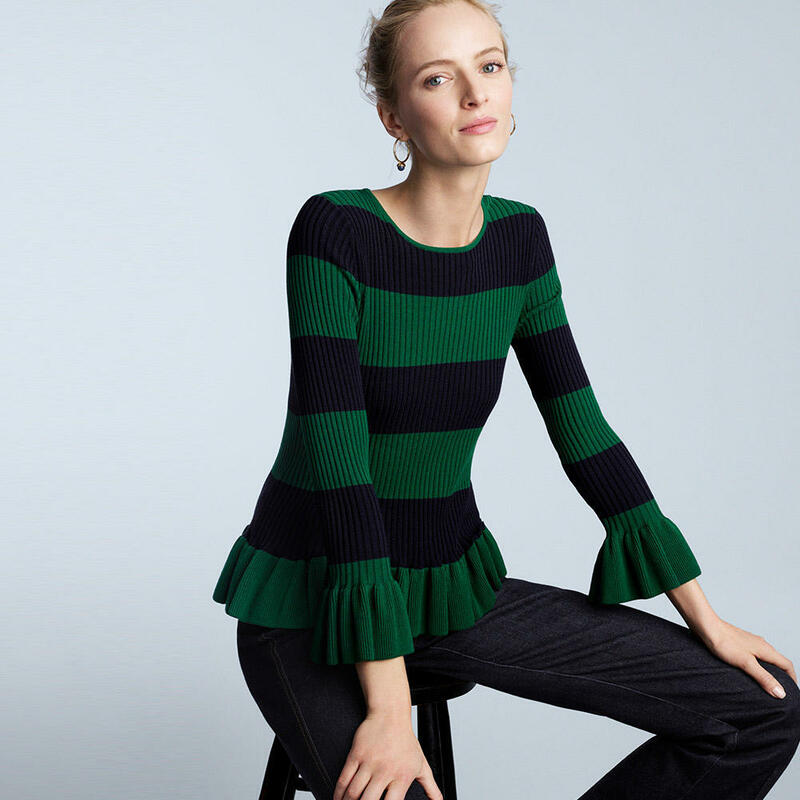 It&apos;s a wardrobe of possibilities: from tops and sweaters, to pants and denim, and all the dresses, skirts, suits, shoes, accessories, and even cashmere in between. 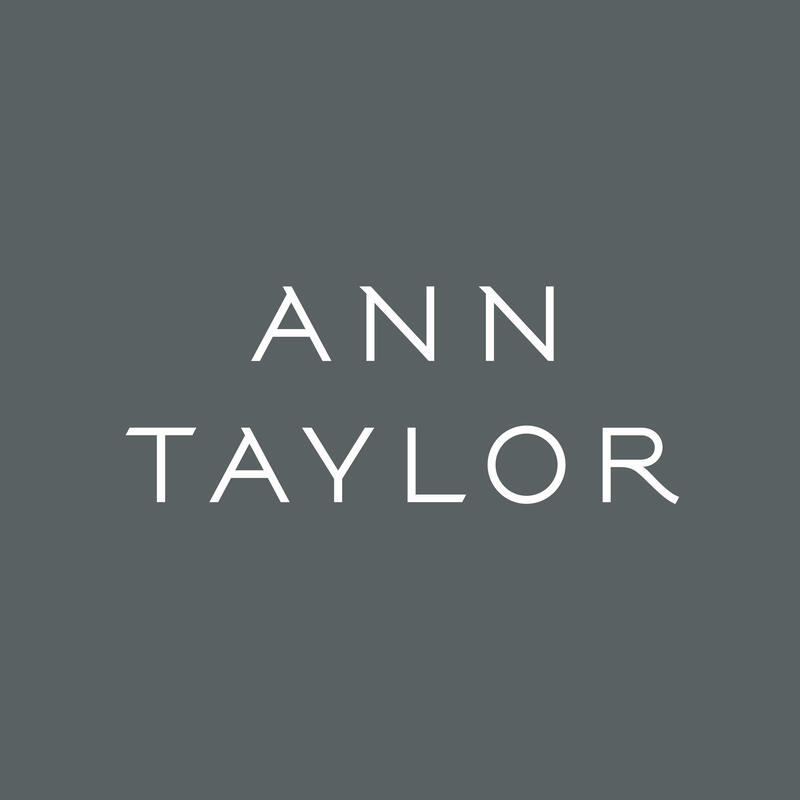 Welcome to Ann Taylor.